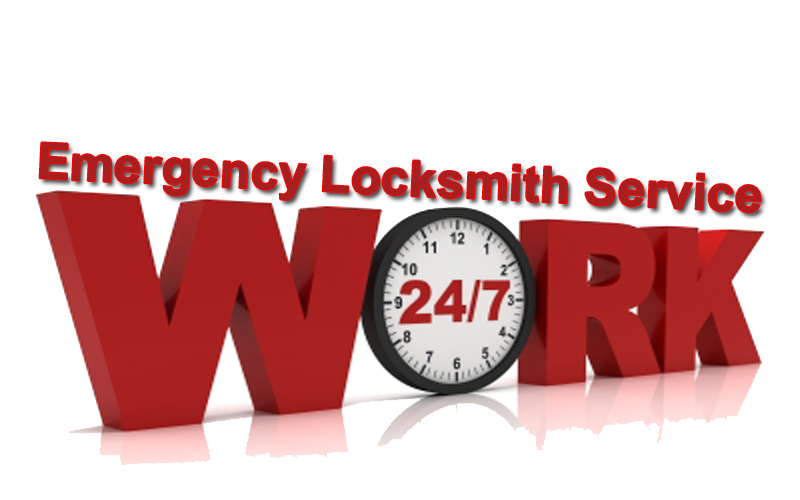 When you need emergency locksmith service in Allentown PA, you might need it fast. We, at ESPA Locksmith offer 15-30 minutes response time, depend on your location in the Lehigh Valley, PA. This includes Allentown, Bethlehem, and Easton, as well as Saylorsburg in the north and Quakertown in the South. We provide all type of emergency locksmith services for automotive, residential, and commercial clients. From car lockout to office lockout, we can unlock any door you may need open. 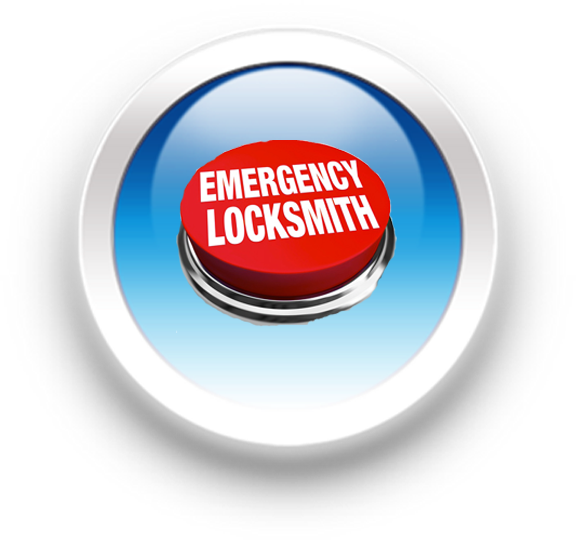 Our skilled emergency locksmiths are available 24/7 to respond to any emergency locksmith need, day or night. * Car Locked Out - We can unlock any car wether it is a fancy car, older car, SUV or a Jeep. * Truck Locked Out - We can unlock any truck wether it is International truck or 18 Freightliner semi-truck. * Car Key Made - We can cut car keys on site. This includes laser cut high security car keys. * Car Key Program - We can program transponder car keys on the site. You no longer need to tow your car to the dealership. * Ignition Switch Repair / Replace - We repair ignition lock of almost all car brands and models. Please call us when you stuck on the road and your ignition lock refuses to turn to on. * Broken Car Key Remove From Lock - If you broke you car key and you need to remove the broken piece out of your lock, please call us as soon as possible. * House Locked Out - If you locked out of your house, right now, please call us as soon as possible and we will get you back in your house in no time. Our house lockout experts are ready for your call. * Apartment Locked Out - When you lock yourself out of your apartment, you may call us. Apartment lockout can be very tricky, yet, our lockout specialists are able to unlock any door in your apartment building. * Bedroom Locked Out - You would be amazed to know that also bedroom lockout is a part of our emergency residential locksmith services in Allentown, Bethlehem, and Easton PA. We are available 24 hours a day 365 days year round, please call us now. * Residential Safe Locked Out - We can unlock any safe wether it is a small lockbox, or safe box attached to your wall. 24/7 safe lockout services in Allentown for your convenience. * Broken Residential Key Extraction - We can extract any broken key that stuck inside your lock. Please don't try to remove the broken piece out because you can push it furthermore damaging your lock cylinder. * Residential Lock Repair - We provide lock repair service to your home whether you need emergency locksmith during a day or at the middle of the night. * Business Lock Out - When you get locked out of your business, you should call the best locksmith company in Allentown PA, ESPA Locksmith. We can unlock any lock on any commercial door in your business, whether you wrok in the office, or in a shop in the mall. * Commercial Safe Locked Out - If you locked out of your safe in your office, please call us to unlock it for you. Our lockout experts can help to unlock any safe box up to medium size. * Broken Key Extraction - We can extract any broken commercial key that stuck inside the lock of your business. Our mobile locksmiths can be there approximately within 20 minutes of your call. * Commercial Lock Repair - We can change broken parts and repair any lock or mechanism on the doors of your business. If one of your locks is damaged, call us to evaluate the problem and to repair your lock. We are ready for your call. Once you call our 24 Hour Locksmith service, prompt and damage-free service is always guaranteed! 1. Don’t try to unlock the car by yourself because you risk a major damage to your car. Please call us for fast car lockout service. 2. Don't try to get into your house through a window because you can fall or get injured from the window. The best option is to call our residential lockout experts to unlock your main door. 3. Don't try to remove a broken key out of your lock because you can push it furthermoreinside the cylinder damaging your lock. Simply call our emergency locksmiths to extract the broken key safely. Please remember, amateur house or car unlock attempts can be really dangerous! Our professional and experienced locksmiths can unlock any make and model of cars, or any lock on the door of your house, and with an ease! Copyright (c) 2010 ESPA Locksmith. All rights reserved.